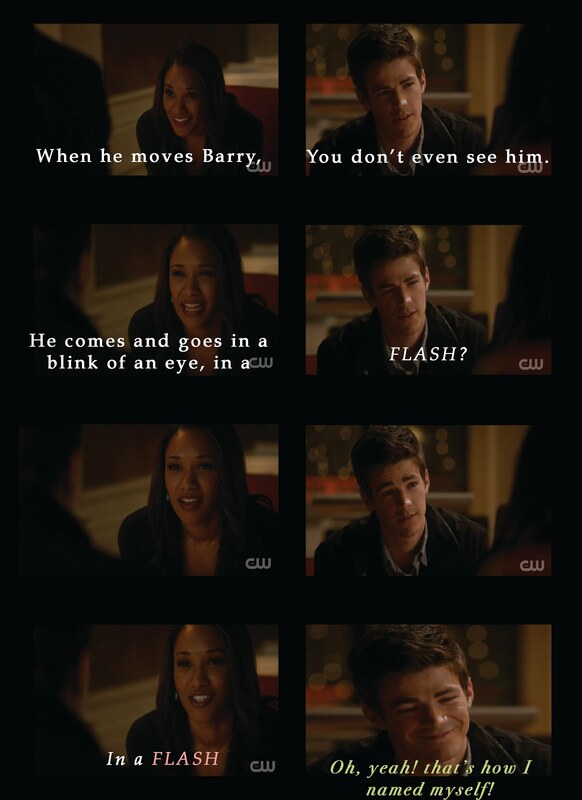 Home barry allen CW DCcomics flash grant gustin iris west trajectory Extended Promo for The FLASH! Extended Promo for The FLASH! A New Speedster is in Town! with a new speed demon in town causing problems with Flash like powers. Will Barry and the gang be able to stop her?